5th March 2012. 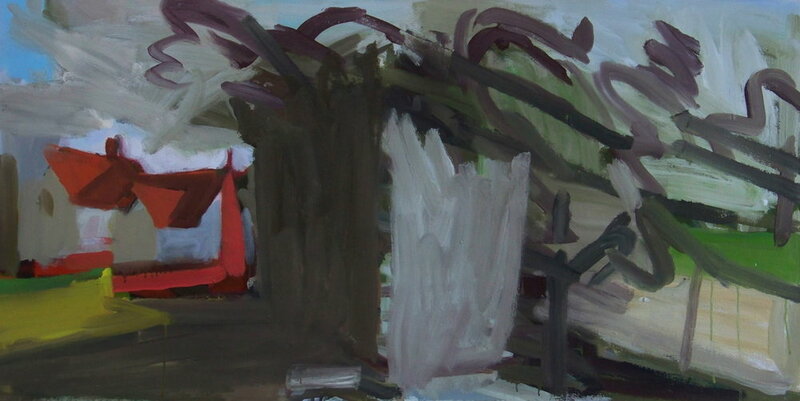 This is a canvas based on a sketch by Constable that I have been doing things to since 2007. I had another go at it last week. The light in it now seems good so I will put it back in the rack for a while.